Buying or selling a new home is one of the most important decisions made during your life. Your listing or buyer’s agent should be a loyal, hard working, and experienced negotiator who will work diligently to get your home sold quickly for the best price possible. If you are in the market for a buyer’s agent, I will work for you the buyer, to find you the home of your dreams and then negotiate the best terms possible to complete the transaction. 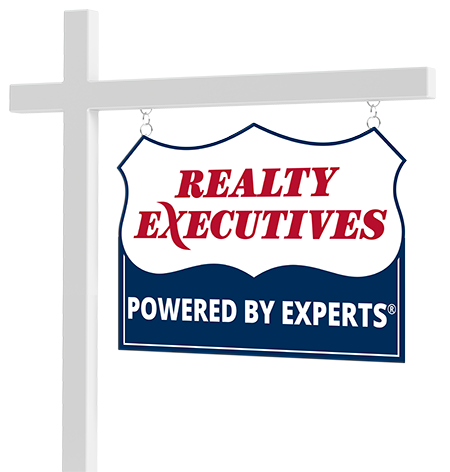 There are many different aspects to closing a real estate transaction and I am experienced negotiator who is dedicated and determined.